Monroe County, New York provides near real-time feeds for 9-1-1 incidents. Various NY counties and state agencies provide other real-time information in various forms. 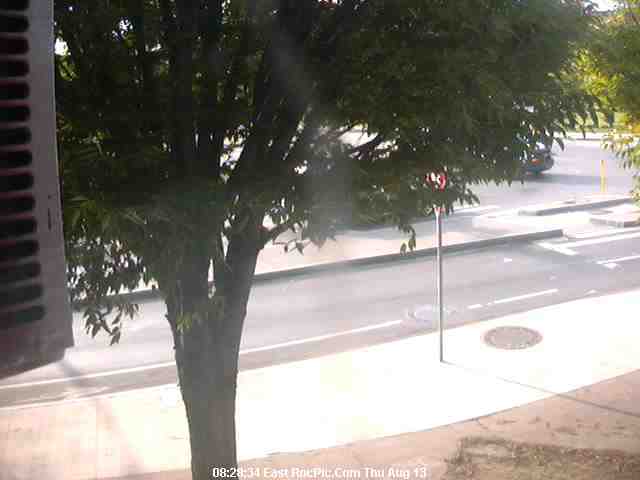 It's a struggle to quickly load all that onto a single web page, but if you come across any other feeds for real-time information, I'd love to hear from you, and I am always interested in pointers to residential webcams like mine. 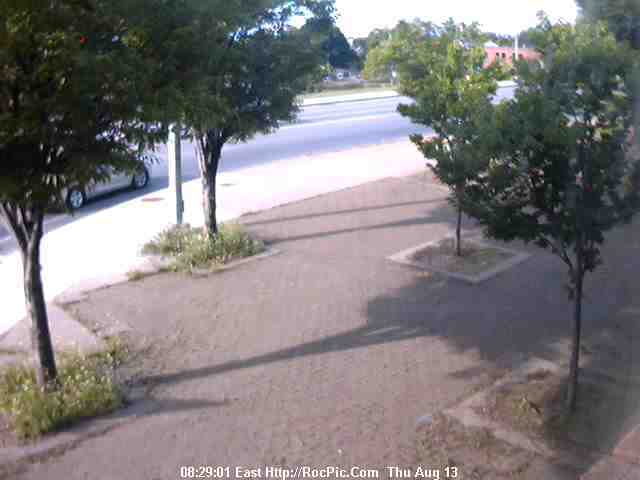 I use two wi-fi cameras from Lorex, an outdoor LNC226X and an indoor LNC204. They have night vision. but the indoor camera is aimed through a window and the infrared sensors don't work that way. 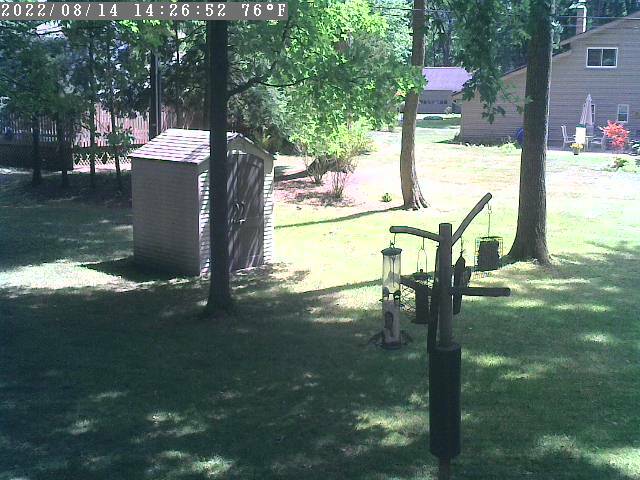 The indoor camera has a thermometer, and the outdoor camera is weather resistant to withstand upstate NY winters. They both run an internal web server in order to send images through my router to my hard drive. Some wi-fi cameras are more "open" than others, and Lorex tends to provide access only through their proprietary software, and that's true for my cameras. This means there is effectively no URL to the camera web server that returns a live image. Although wireless, the cameras require an A/C (not batteries) power source. I use a Linksys wi-fi range extender, placed near the outdoor camera, to get a good signal outside the house. The cameras and A/C adpters are small and light. 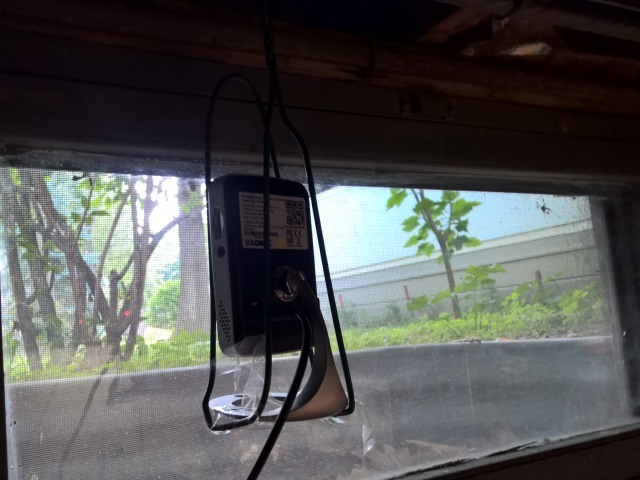 The outdoor camera and power supply need to be protected somewhat from moisture. 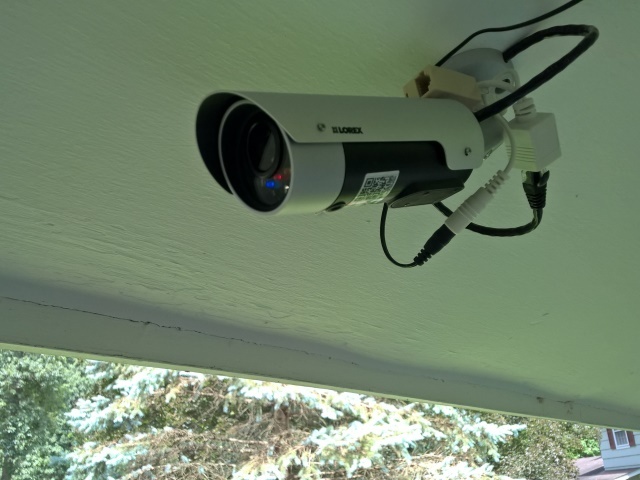 The outdoor camera was installed in the summer of 2015, so I don't yet know its performance in sub-freezing temperatures, but my experience with Lorex has been good. The camera is installed under a roof soffit. 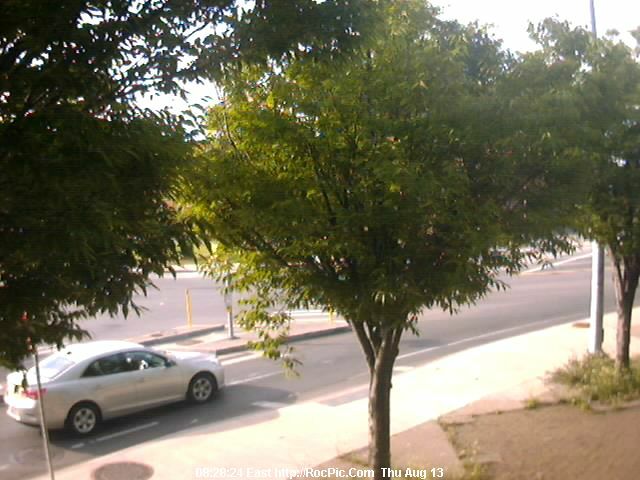 The camera web servers overlay a time stamp onto the images.  The web servers are configured to issue a still image triggered by motion or temperature conditions. I would prefer a simpler, timed image, but the Lorex software doesn't offer that trigger.